A Residential Lease Agreement is essentially a contract between a landlord and a tenant, in which each is bound absent a legally recognizable breach or some mutual agreement between the parties. As a general rule, a tenant is bound to the length of the lease unless the landlord violates the law, or the terms of the Lease in some manner, such as, for example, by failing to make necessary repairs to the leased premises. A few states have laws that allow tenants to break a lease because of health problems or a job relocation that requires a permanent move. Federal law and many similar state laws allow tenants who enter active military service and related government positions to terminate a lease early. A tenant who breaks a lease without good cause, however, may be held responsible for the remaining rent due under the lease term. In most states, however, a landlord has a legal duty to use reasonable efforts to mitigate damages by way of attempting to find a new tenant, no matter the reason that the tenant has chosen to vacate, rather than merely sitting back and charging the tenant for the total remaining rent due under the lease. Conversely, a landlord may legally terminate a lease if a tenant significantly violates its terms or the law, such as, for example, by paying the rent late, having a pet on the leased premises in violation of a no-pets clause, substantially damaging the property, or participating in illegal activities on or near the leased premises – such as selling drugs. In such situations, a landlord must first send the tenant what is commonly referred to as a “notice to quit”, which is essentially a notice stating that the tenancy has been terminated, and directing the tenant to vacate the premises by a certain date. Each state sets out detailed requirements as to how a landlord must write and deliver such a notice. Depending on what the tenant is alleged to have done wrong, the termination notice may state that the tenancy is over, and warn the tenant that he or she must vacate the premises or face an eviction lawsuit. Alternatively, the notice may give the tenant a period of time, possibly as little as a few days, by which to address and remedy the complained-of behavior, such as, for example, to pay the rent, or to find a new home for their pet. If the tenant fixes the problem or leaves as directed, no one necessarily needs to go to court. If a tenant doesn’t comply with the termination notice, the landlord can file a lawsuit to evict the tenant. 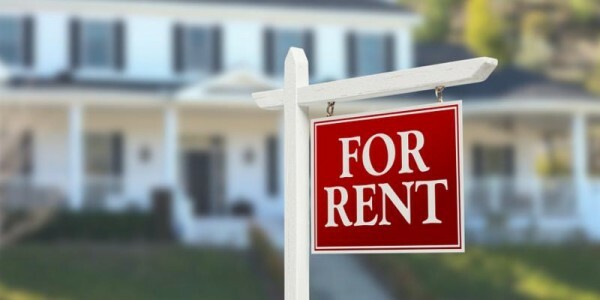 Regardless of which of the parties is responsible for termination of a residential lease, the applicable laws of Pennsylvania regarding landlord-tenant matters are very specific as to the proper handling of a tenant’s security deposit. In that regard, a landlord may make deductions from a tenant’s security deposit, under certain circumstances. Many states, including Pennsylvania, require landlords to provide a written and itemized accounting of deductions for unpaid rent and for repairs for damages and necessary cleaning that exceed normal wear and tear, together with payment for any deposit balance that may be remaining. It is particularly important that a Landlord in Pennsylvania be both mindful of and strictly adhere to the requirements under the law for the proper handling of a tenant’s security deposit, as they can be subject to treble damages if it is determined that a tenant’s security deposit was improperly withheld in whole and/or in part. For like reasons, it is incumbent upon any tenant in Pennsylvania to be aware of their respective rights regarding the return of their security deposit following the termination of a residential lease. 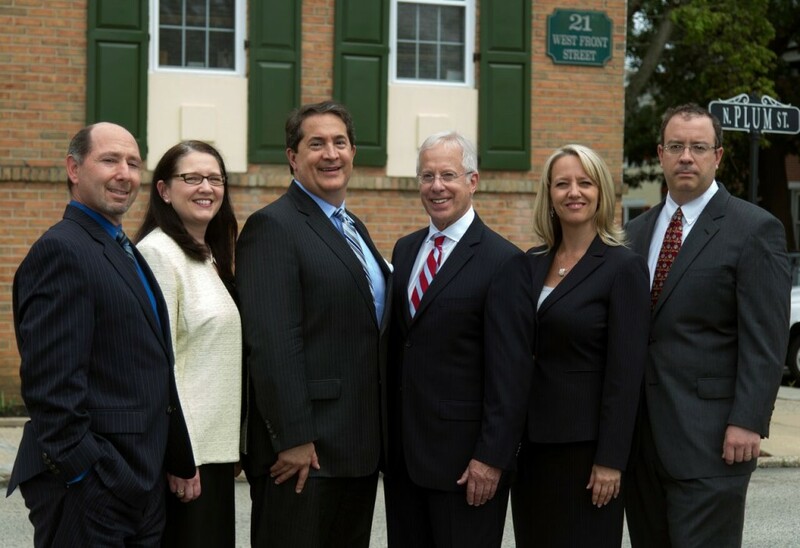 If you find yourself involved in the termination of a residential lease in Pennsylvania, whether you are the Landlord or the Tenant, it is important that you consult with an experienced attorney.